October 21st -- Check Your Meds Day. It is time to start thinking about cough and cold, and flu prevention as we head into the fall and winter seasons. Make sure you get a flu shot--preferably before the end of November so you are protected when the flu usually starts to spread in late December. 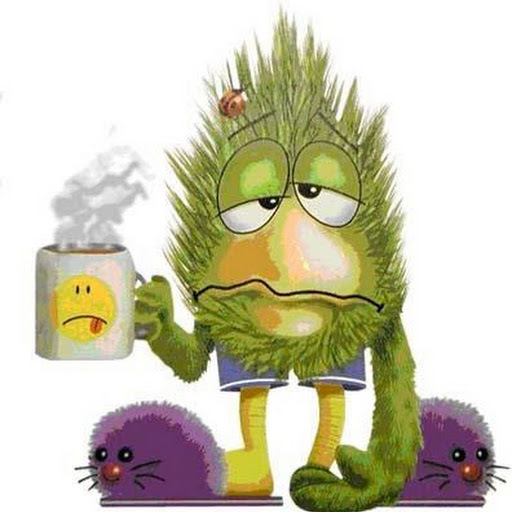 If you are sick--stay home to avoid infecting others. If you have a cold--make sure to cover your cough, wash your hands thoroughly and frequently, and don't touch your nose or face without washing your hands. 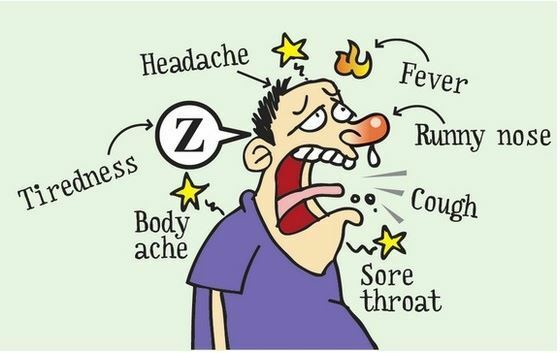 Consider going through your medicine cabinet before cough and cold season starts and replenish it with a cough suppressant, a decongestant an antihistamine, and some cough drops. If you do this now, you will have at home what you need to treat your cold if you would come down with one. The last thing you want to do when you are sick is go to the pharmacy to pick up medications. Also, now it the time to stock up on Kleenex, hand sanitizer and disinfecting wipes! Flu shots will begin mid-October. Please check our website home page for more information. Our full supply of Flu Vaccine is expected to arrive within the next 2 weeks. We will keep you posted on our website as to the status. Make an appointment for a 20 minute time slot to talk with a Pharmacist about your medications and any over-the-counter products you take. Call the store at 952-938-2719 for an appointment time. 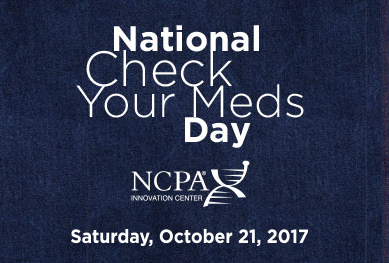 (This program is sponsored by the National Community Pharmacists Association and Consumer Reports to help increase medication awareness). We have some new and exciting products that have arrived in the store within the past month. You asked us to carry Prevagen--and we listened! 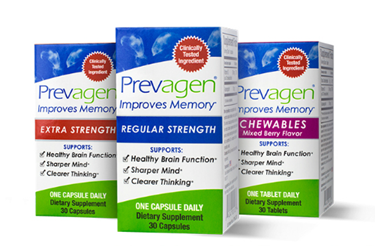 Prevagen is a supplement that has been shown to help with mild memory problems associated with aging and improves memory over a 3 month time period. Prevagen is the #1 brain health product nationwide right now. It comes in a regular and extra strength form and we now carry both in the store. Theraworx Relief foam is a new topical muscle relaxant that Prevents muscle cramps and spasms, Releases muscle tightness, and Reduces muscle soreness. We have had a phenomenal response to this product. Most people who have purchased it have come back and purchased more for themselves or someone they know who could benefit from it. We are also seeing people who suffer from diabetic neuropathy see an improvement in their symptoms with the use of Theraworx. This is a 'must try' product that retails for $19.99. Dr. Canuso Skincare for Feet is a new line of foot repair products that were developed by Dr. Dana Canuso who is a Podiatrist. There are three products in this skin care line. The Foot Repair Serum provides concentrated moisturizers, callus softeners, and an antifungal to help heal dry, cracked skin since it penetrates deeper than other lotions and creams. The Fungal Nail Eraser eliminates the causes of unhealthy nails and rejuvenates them. See new, clear, healthy nail growth in 2 weeks! The Daily Exfoliating Cleanser is a daily-use scrub that uses Organic beeswax micro beads to cleanse, deodorize and exfoliate your feet. Dr. Canuso offers a 100% Money Back Guarantee if you aren't completely satisfied with these products. We sell them each individually, but we also have a gift pack that contains all three products which would make a great gift for this Holiday Season! Yes To is a new line of natural beauty products that are made from fruits and vegetables and are free of harsh chemicals, yet won't break the bank! Our most popular products are their facial masks and wipes in Cucumber, Coconut and Tomato. Thanks to You the word is spreading. Join the fun and connect with us on Facebook and Twitter to learn more about what's happening around the store. We're starting to include fun offers in our posts so be sure to check often and see if there's something you might want to take advantage of. It's the easiest way to see all the new items hitting the shelves this holiday season if you can't stop in. As always, we would greatly appreciate it if you would rate us on Facebook. People often use online ratings when deciding where to do business and it would really help us if you would share why you shop at Center Drug. Are you and all your ghost and gobblins ready for Halloween? 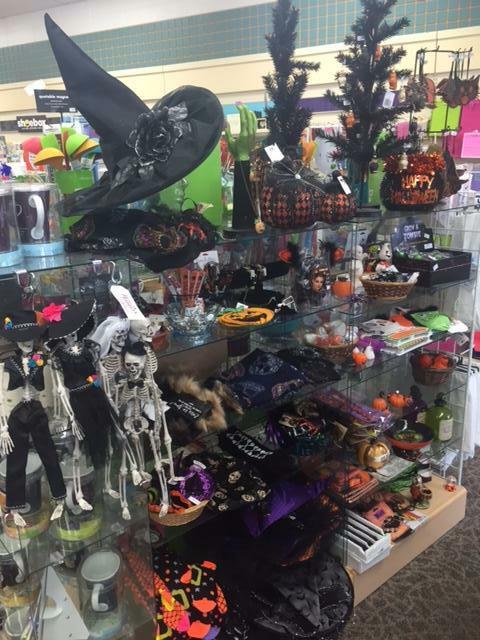 Our "Boo-tique" is full of spooktackular gifts and creepy cool decor for your haunted house ... (or unhaunted home). No "skeleton" bones about it, we have so many fun Halloween decorations ... It's scary.